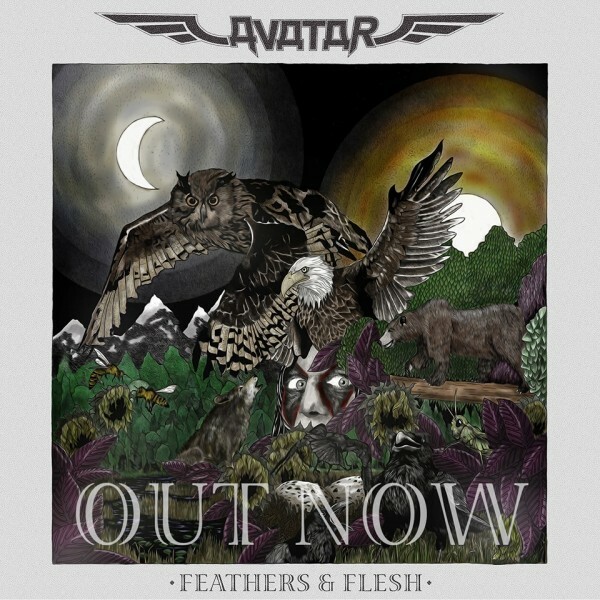 AVATAR CONFIRM IRISH DATES IN NOVEMBER. Avatar build their vast universe on a few very simple principals. All great metal is created by understanding that the riff is king and that the riff is groove. Whether it’s a blast beat or a back beat, you need to understand the vessel in which your riff will be carried. Once it takes off, all you need to do is follow. Let the music play you. This is how it’s supposed to be. 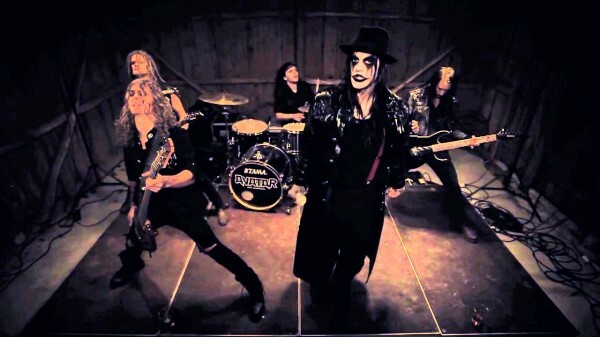 Hailing from Gothenburg, Sweden the lads grew up in the eye of a storm of local musicians made up of metal greats and legends who conquered the world and redrew the map of heavy metal on a monthly basis. This was the measuring stick, and the group have proudly taken on the challenge ever since. The album was recorded in Germany, Finland and Sweden in December 2015 with producer extraordinaire Sylvia Massy (System of a Down, Tool, Red Hot Chili Peppers) at the wheel. The music is as always rooted in the extreme, with plenty of melodic sensibility and a lust for experimentation. There is a love for intense double bass drumming, riffing and shredding of timeless dimensions alongside rough edges, slow grooves and epic storytelling for the ages. The idea is that as the band digs deeper, the fists will be held up higher. 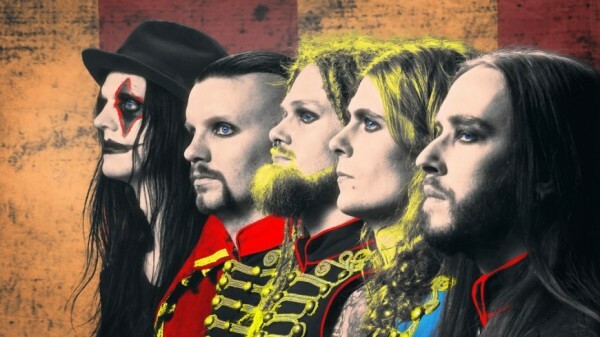 The end result is a modern metal album with all the ruthlessness and power one could ask for handled with a loving songwriter’s hand, inspired by The Beatles and Queen. And so the AVATAR journey has begun. Having grown up playing music together, the history of the band is already long and rich. It’s a coming of age story about five young men who are earning their place on the bill by having paid their dues and provided something that has been missed in metal for a long time; Character and Color. This has been proven time and time again on opening tours with Avenged Sevenfold, Five Finger Death Punch, Rob Zombie, Sevendust and many others as well as extremely successful headline rounds and record breaking appearances on festivals such as Rock on the Range and Louder than Life. 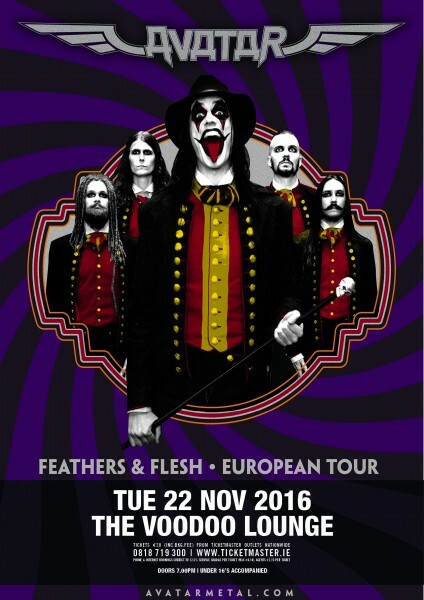 Tickets for Avatar in Dublin’s Voodoo Lounge on November 22nd, will be on sale from Friday July 15th at 10am, Under 16’s must be accompanied by an adult with doors scheduled for 7pm. For more information, please check out DME Promotions or MCD Promotions for updates.